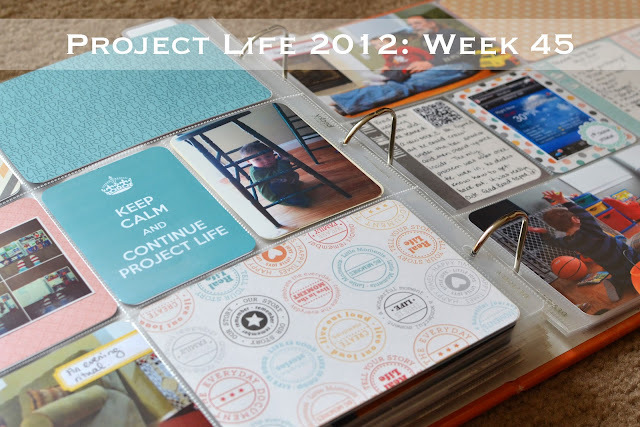 Welcome to Project Life 2012, week forty-five. I didn't have many pictures this week, or many stories to tell. It wasn't the best week, one thing seemed to go wrong after another, and I just didn't pick up my camera. I actually only had a few iPhone photos, one of which I need to attribute to Brad. 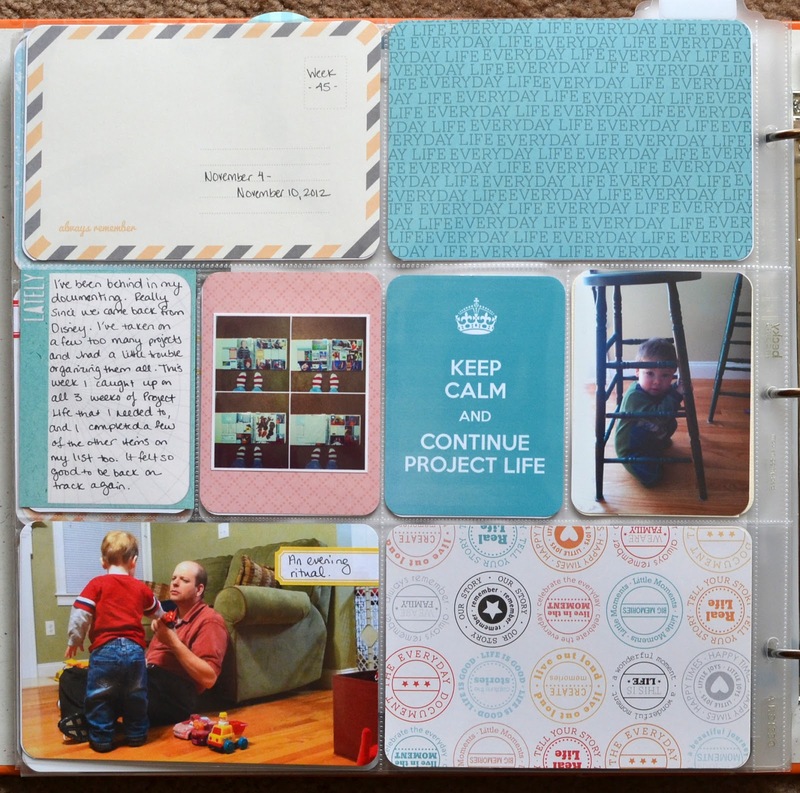 Even though it's sparse, I think the layout still looks nice and has it's place in my album for the year. I spent last Sunday catching up on 3 weeks of Project Life, so I included an Instagram collage I'd posted of the layouts. 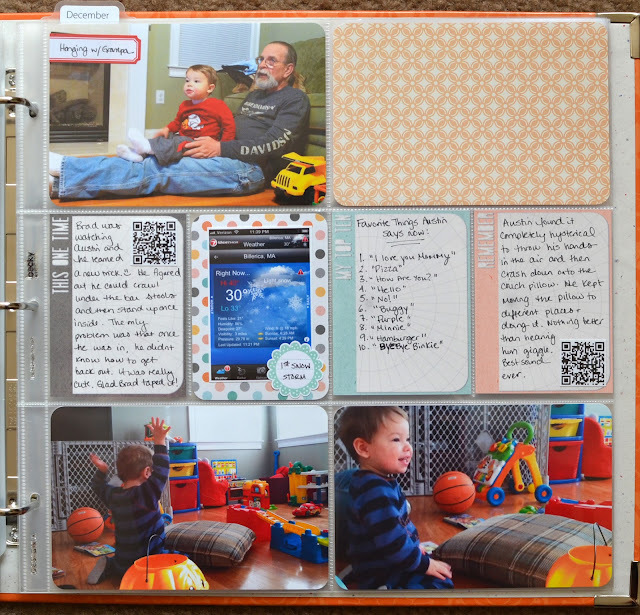 Then I added in a free printable from Becky Higgins. 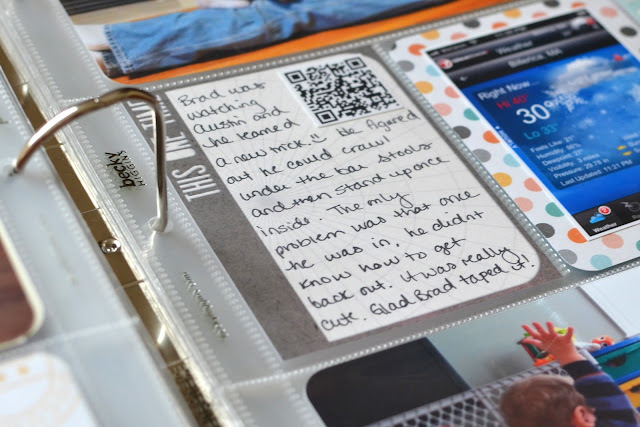 I used some lovely journaling cards this week from crashnotes. I thought they matched the Clementine edition well. Austin was being really silly Saturday morning, throwing his hands in the air and then hurling himself face first into the couch pillow. It was super cute, so I snapped a photo and took a video, and included the QR code link to the YouTube video into my album. 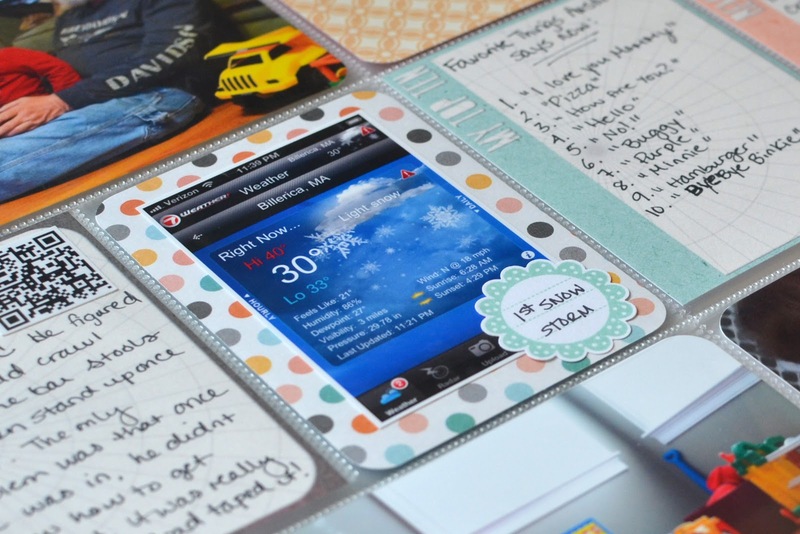 Aren't those journaling cards just awesome? (No lie, when I spotted this one I kept wanting to write "at band camp..." on that card). I also added in one of my stamped labels to the iPhone screenshot of the weather on the day of our first snowstorm of the year. That's it for this week. 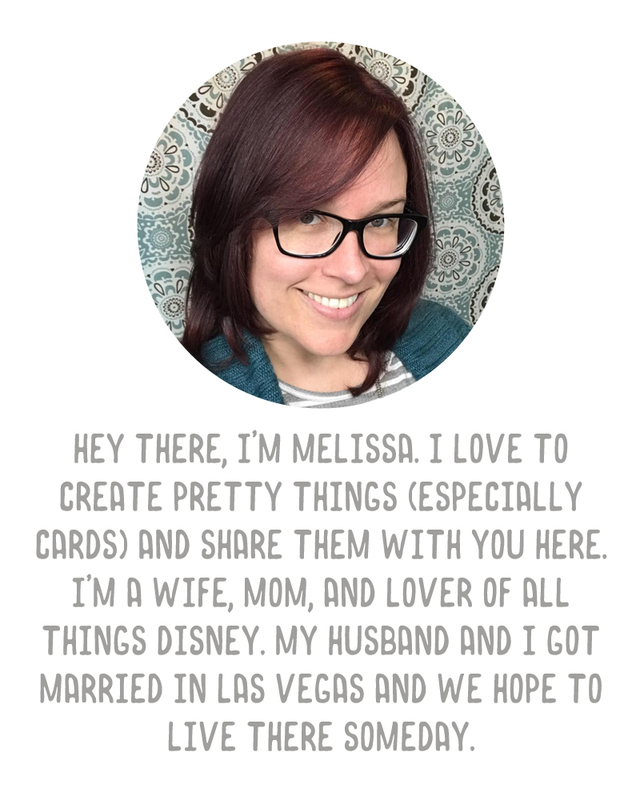 I'll be linking up to The Mom Creative so make sure you hop over and check out everyone else's layouts. These are wonderful layouts! I love that you included QR codes. I've been thinking about doing that with mine too. That is pretty clever using QR codes. Seems so beyond my technical ability, but maybe something I should look into. I'm actually glad to see a week without a ton of pictures. I am really far behind and I KNOW there are a couple weeks this year that are going to be sparse. Doesn't mean nothing happened though! It's actually REALLY easy. Take the video on your phone, upload to YouTube (on iPhone you can do this right from your share button), or you can upload the video to YouTube from your computer. Once it is published (I make mine unlisted), just copy the URL for the video into this website: http://qrcode.kaywa.com/ (I use the free option), and then save the image that generates. Print it and stick it in your album. To view, just scan it with your phone. 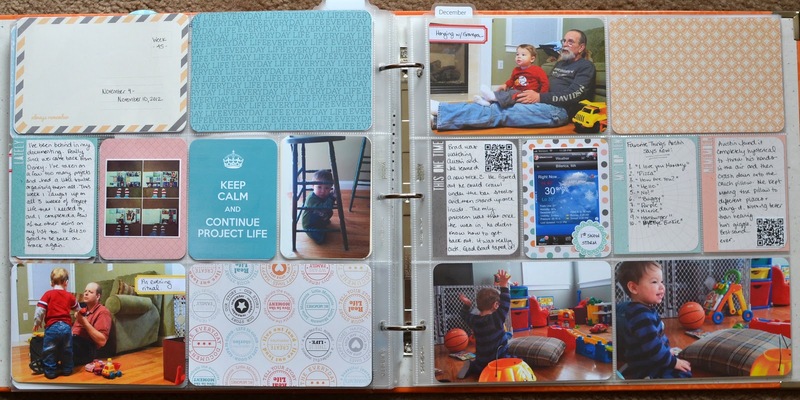 Another lovely set of pages, I think some weeks without many photos happen and it's nice how you documented it.